You should use an oil based cleanser daily (morning and night) to ensure your skin is properly cleaned. Oil based cleansers binds dirt and oil from the skin and then is gently removed with a warm towel. This is a great way to keep your skin fresh without stripping your skin of its natural oils like some soaps and cleansers do. So many people skip this step not knowing the importance of using a gentle exfoliator daily. This removes skin and dirt build up accumulated through out the day. This is great for people who have oilier skin and those who are prone to breakouts, black heads, and white heads. This keeps the skin clear and free of excess dead skin and dirt that causes these impurities in the skin. Exfoliating also gives your a fresher and more radiant complexion than just cleansing alone. A daily moisturizer is essential to keeping your skin healthy and youthful. 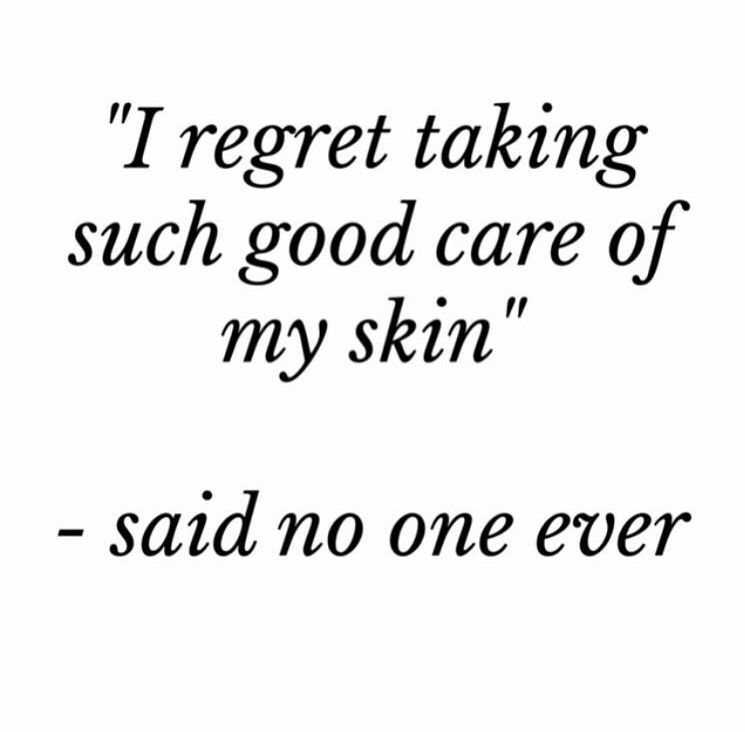 Consider using a moisturizer with a minimal of SPF 30 to prevent sun damage and pre mature aging of the skin. Even those with oilier skin types should use a moisturizer or serum to prevent your skin from producing excess oils.